Checkmate Martial Arts West is located in Carbondale just below The Goat Restaurant. Our intimate setting provides small, individualized classes allowing us to focus on the needs of each student. 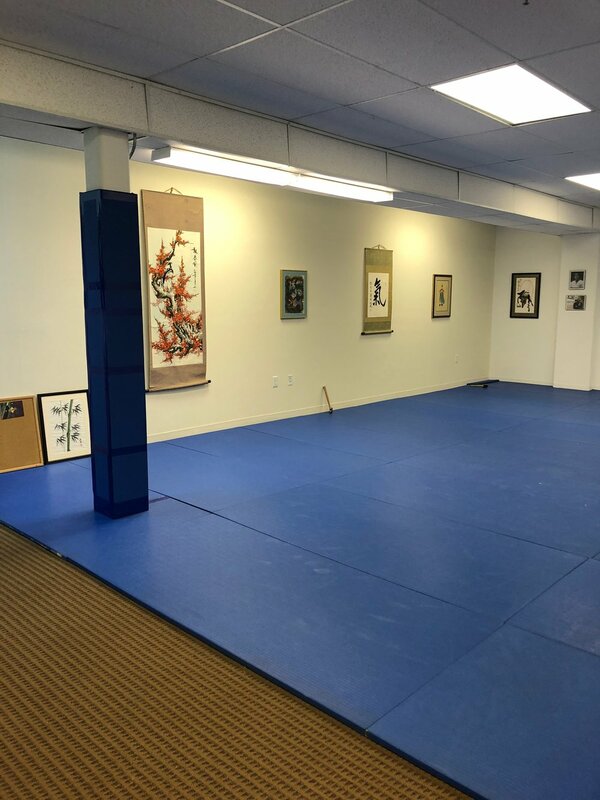 Please feel free to stop in and check out our dojo!